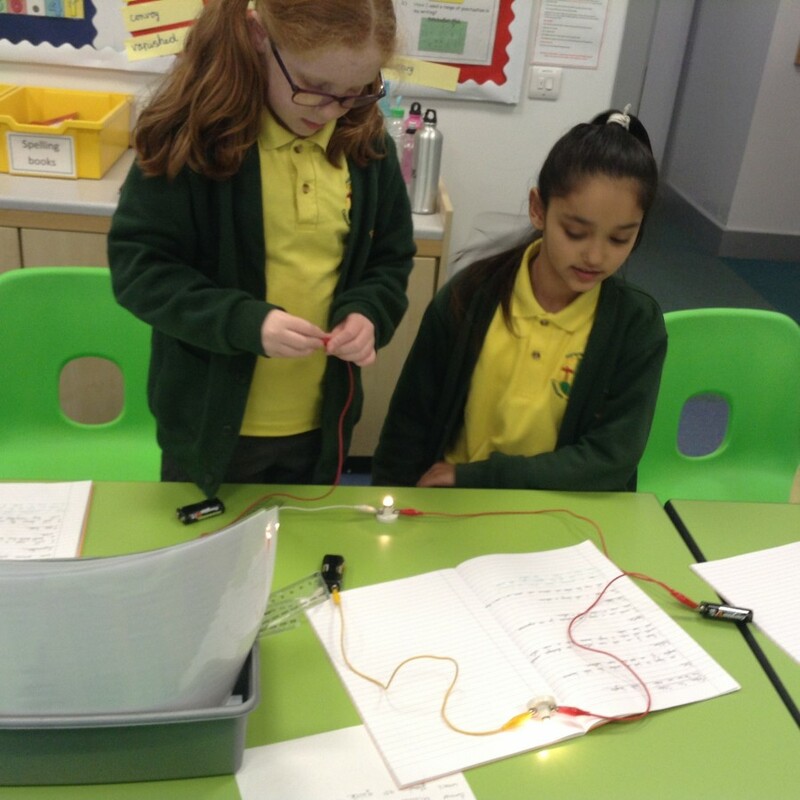 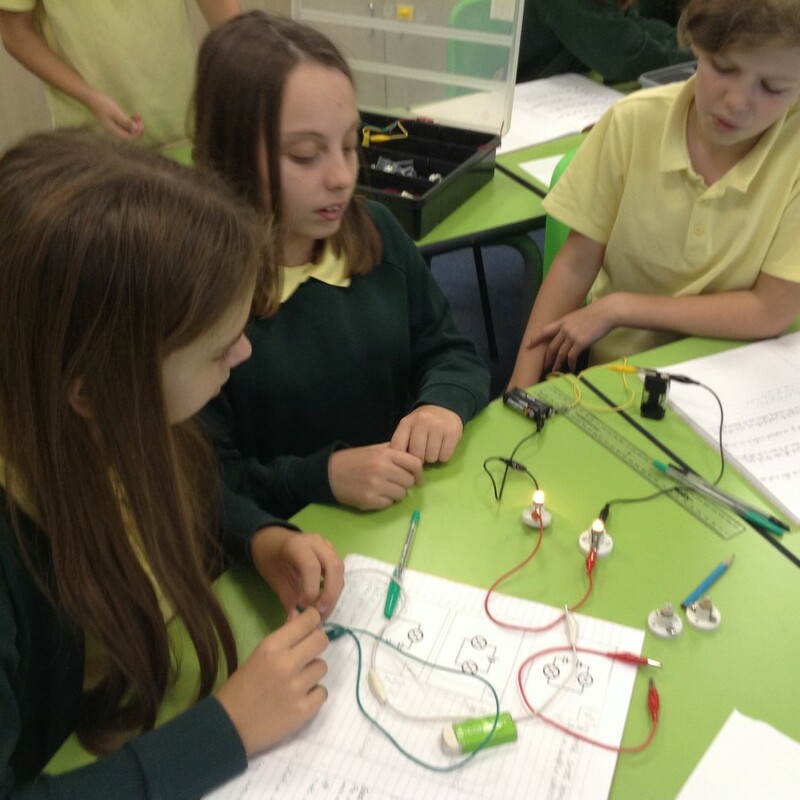 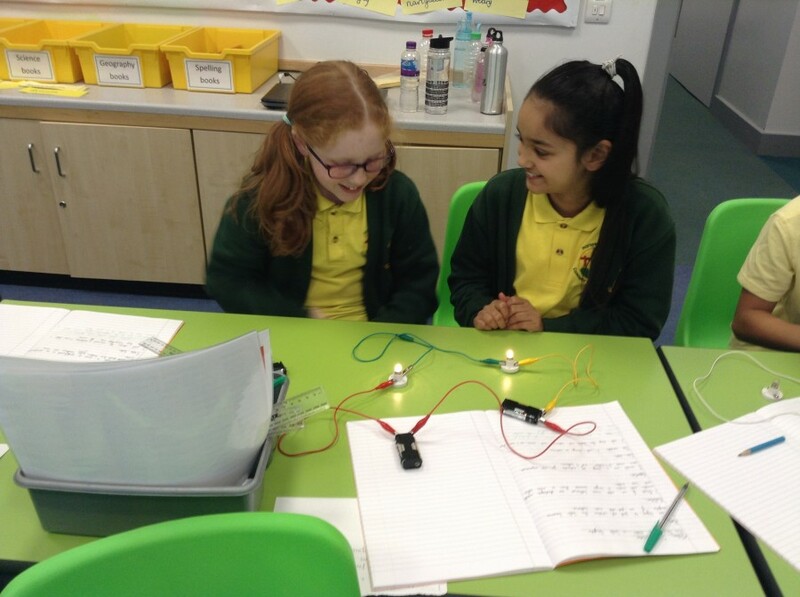 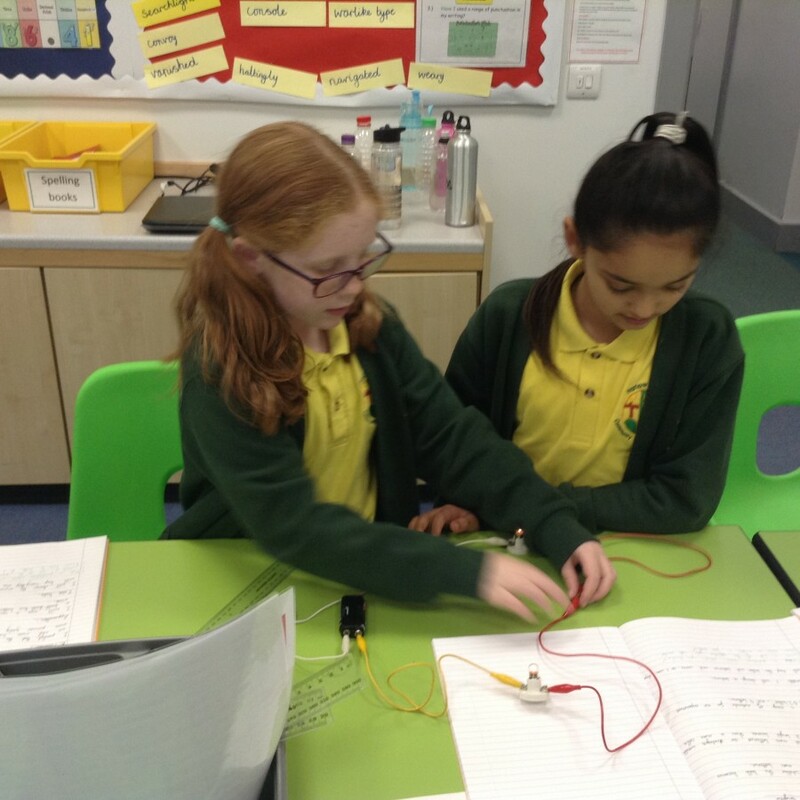 In Science, Year 6 have been investigating how to make bulbs dimmer and brighter in circuits. 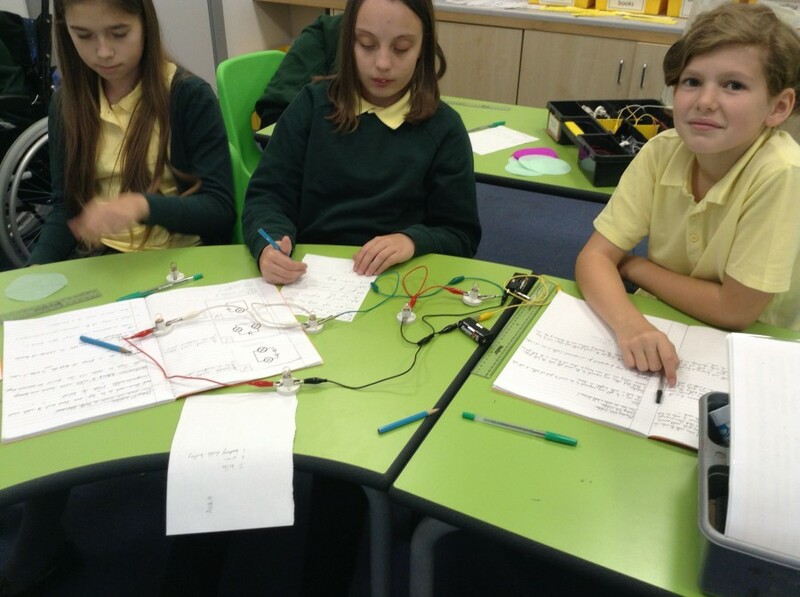 They have added cells, other components, made wires longer and used different thicknesses of wires. 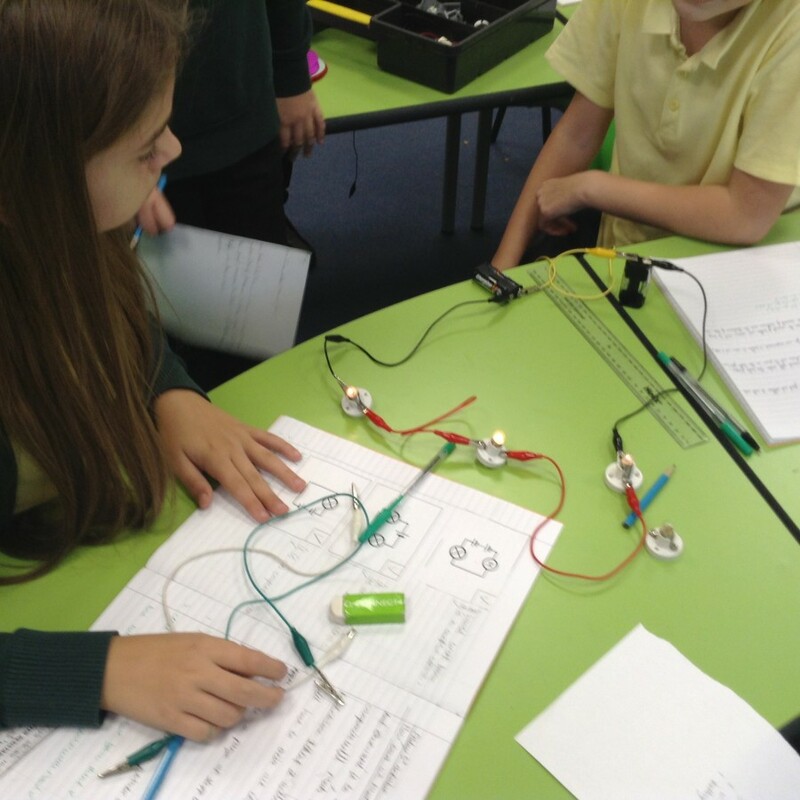 It was interesting to make conclusions and give reasons for the observations that they made.